Premier Voile is one of the UKs leading suppliers of high quality sheers & voiles for the hospitality & leisure industries. 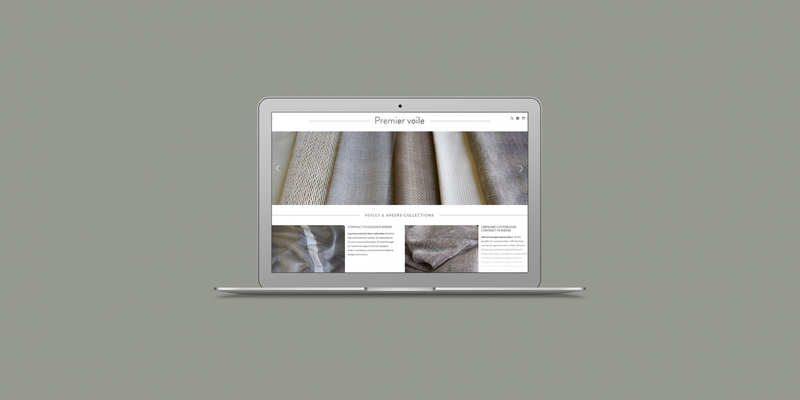 This website was built in the WordPress content management system and is fully responsive to mobile and tablets users. 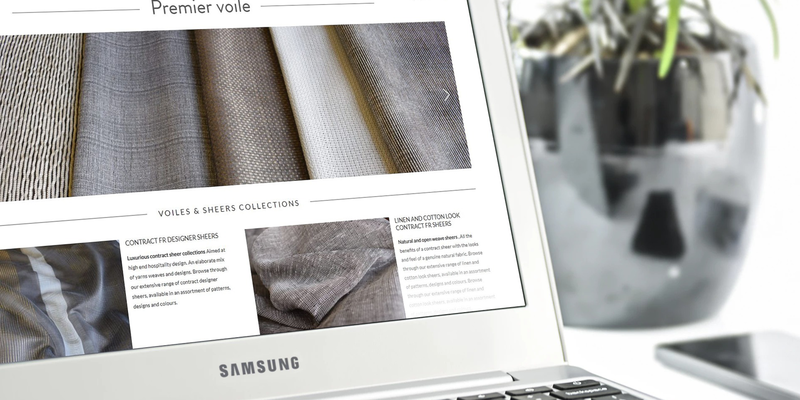 This website also features a sample ordering module for customers to order fabric samples.